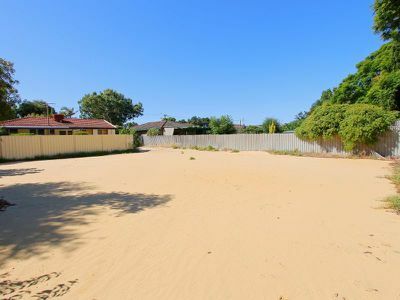 TRANQUIL LOCATION ... LAND.. 159k ... 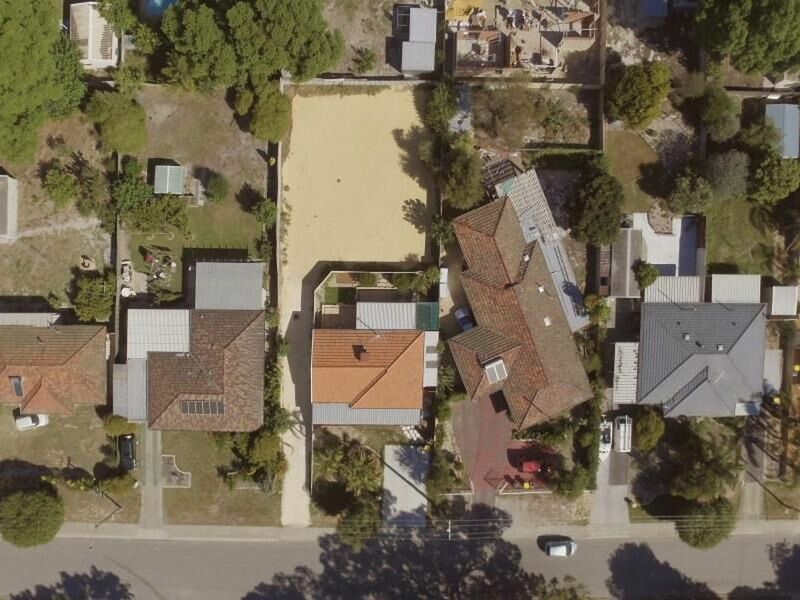 BUILD YOUR DREAM HOME ..
REAR SURVEY STRATA BLOCK CLEARED AND READY TO BUILD ON THIS 485m2 BLOCK. 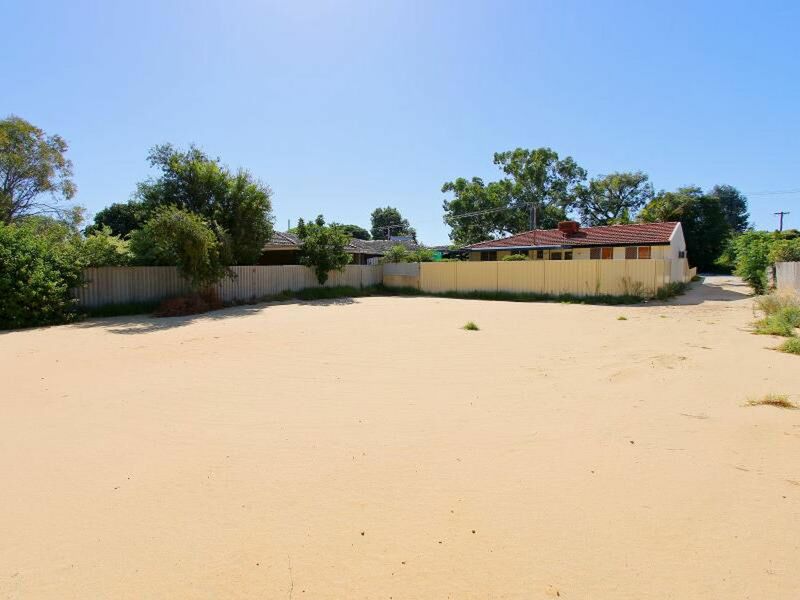 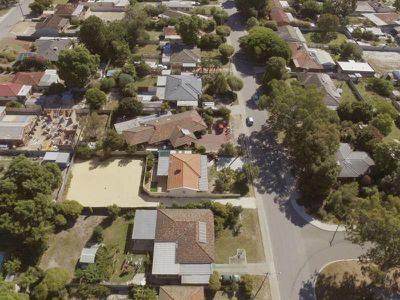 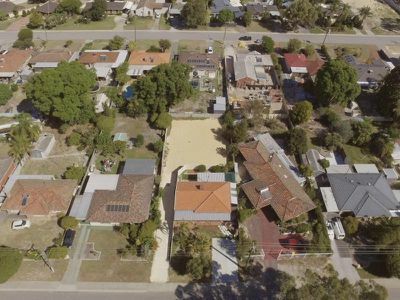 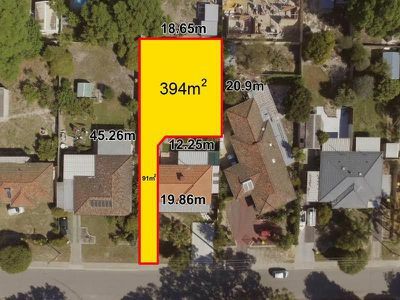 THIS LAND COMES WITH AN .... A CLASS GEOTECH CLASSIFICATION YOU CAN BUILD STRAIGHT AWAY WITH NO HIDDEN COSTS .. CLOSE TO PARKS SHOPS SCHOOLS AND TRANSPORT ..
Lovely tranquil rear block on a quiet street which is beautifully treed. 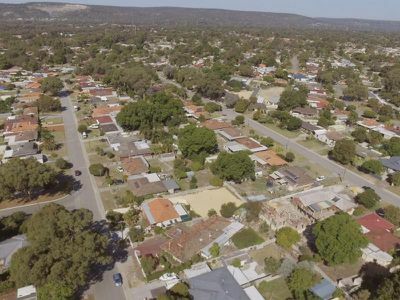 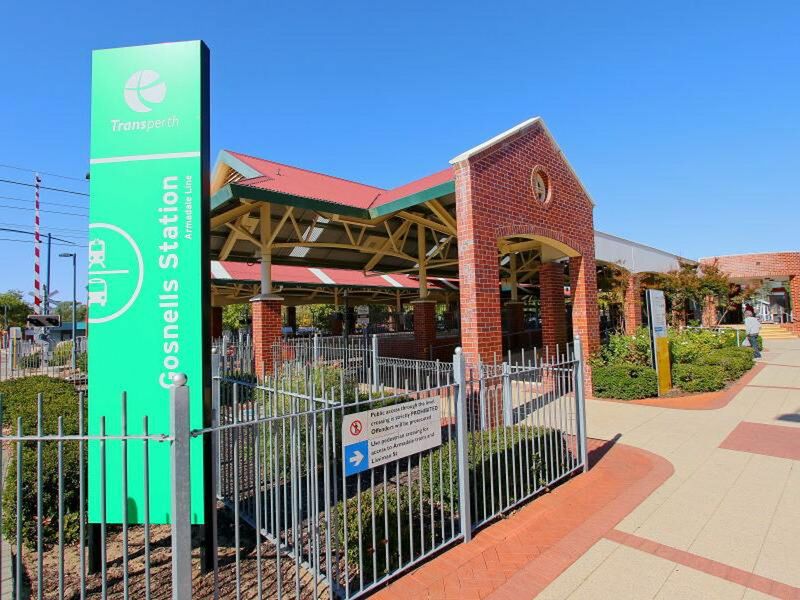 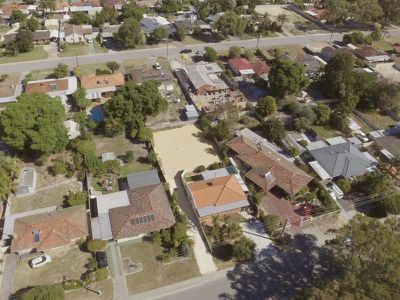 Walking distance to Fremantle Road for the bus and not far to the Gosnells Train Station. 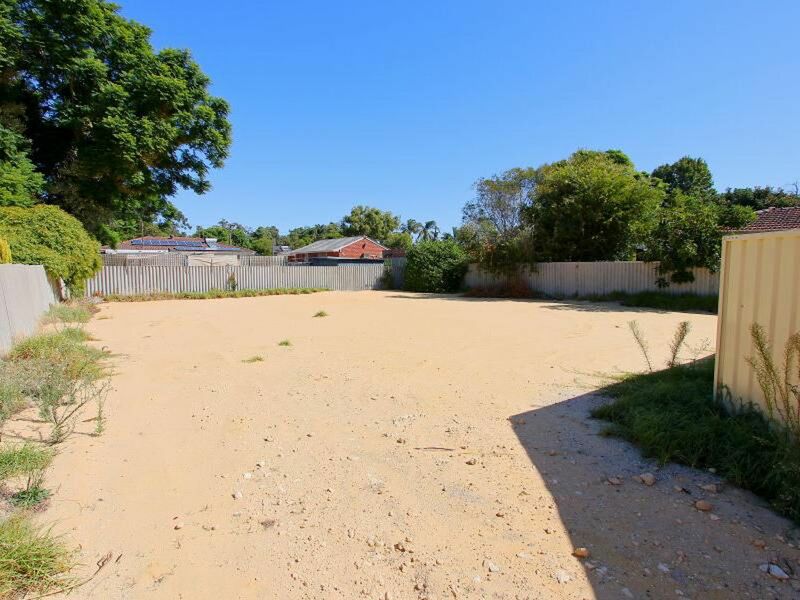 Clean and cleared and fenced this is an ideal block to build on in a quiet location. Lots of big trees line the street. 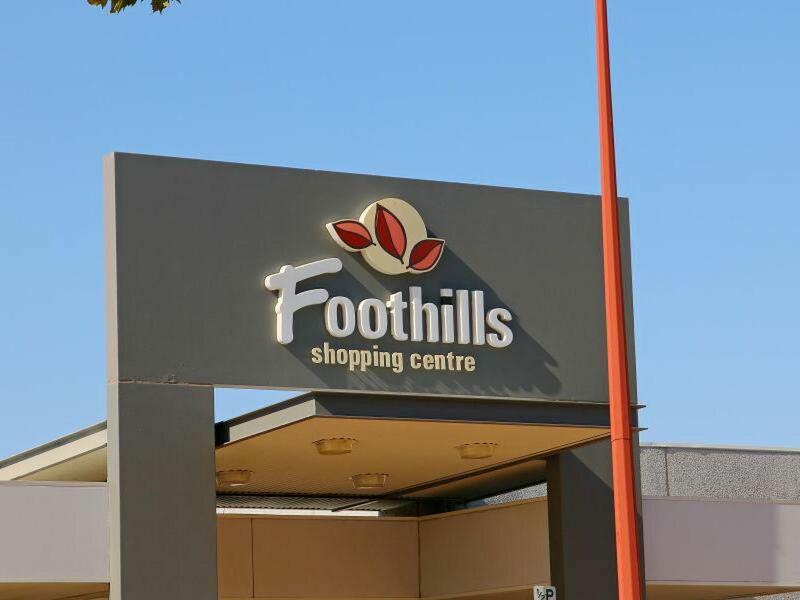 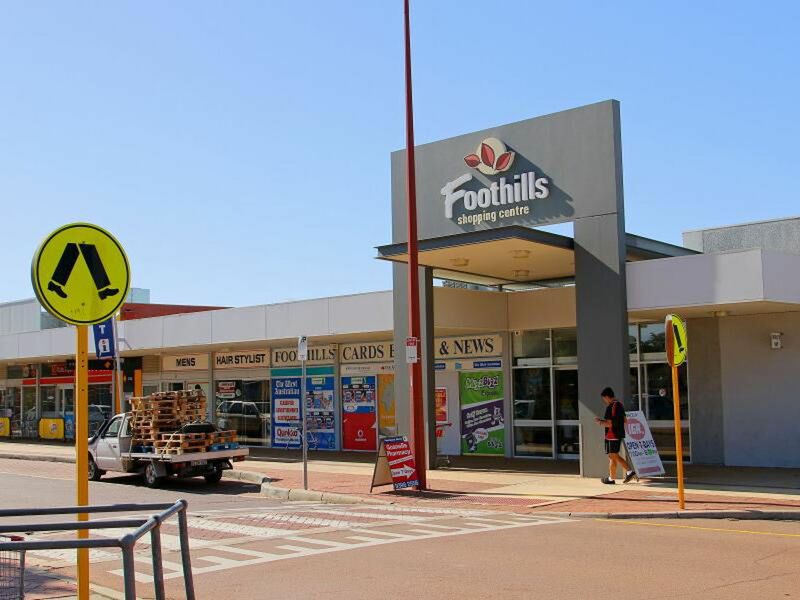 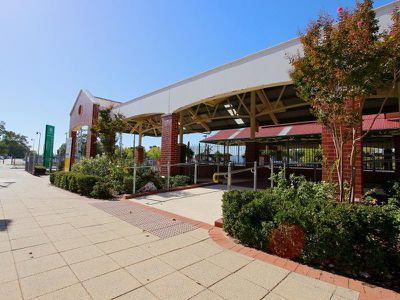 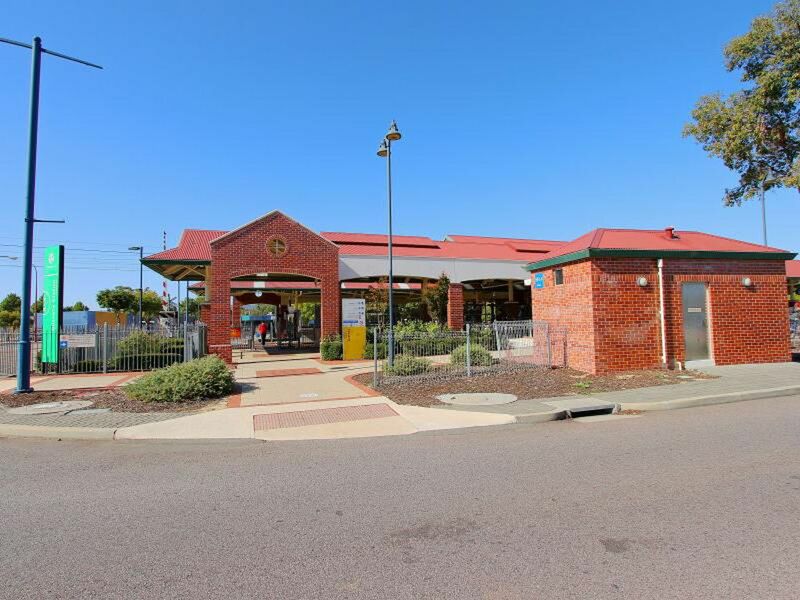 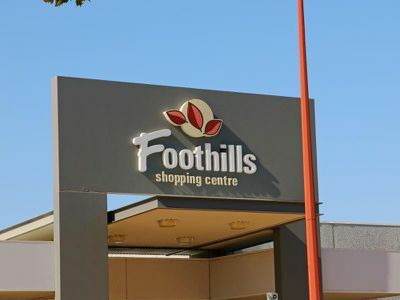 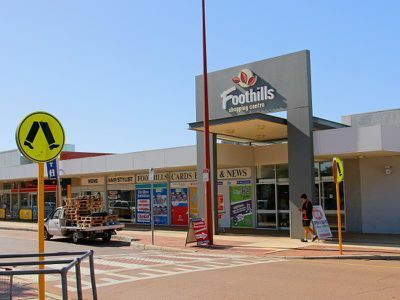 Walking distance to the local Podiatrist and not far to the Gonells Markets and Gosnells Hotel and shops. 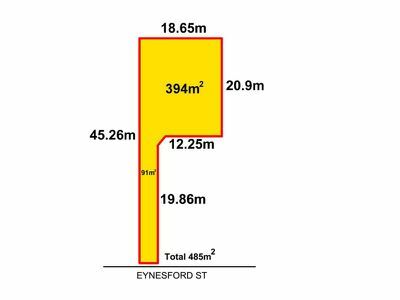 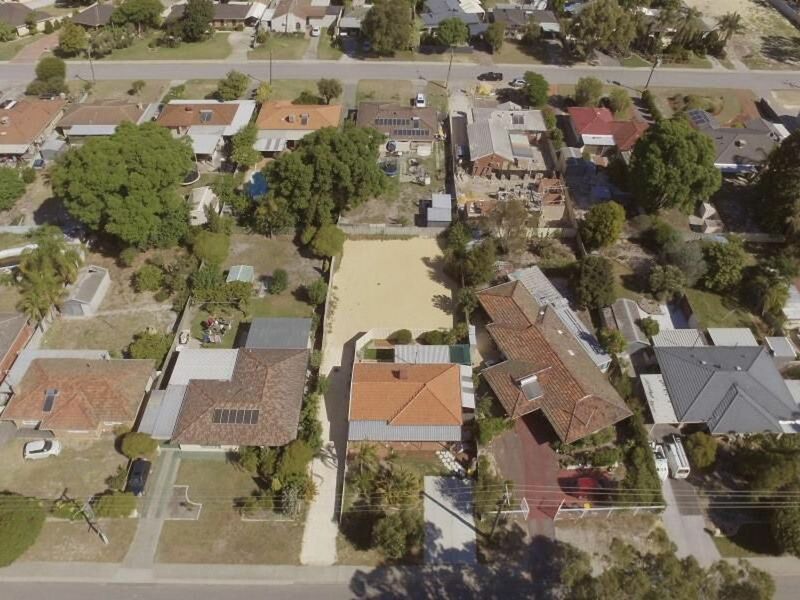 42 A Eynesford is a clear 394m2 block with an additional 91m2 drive way. 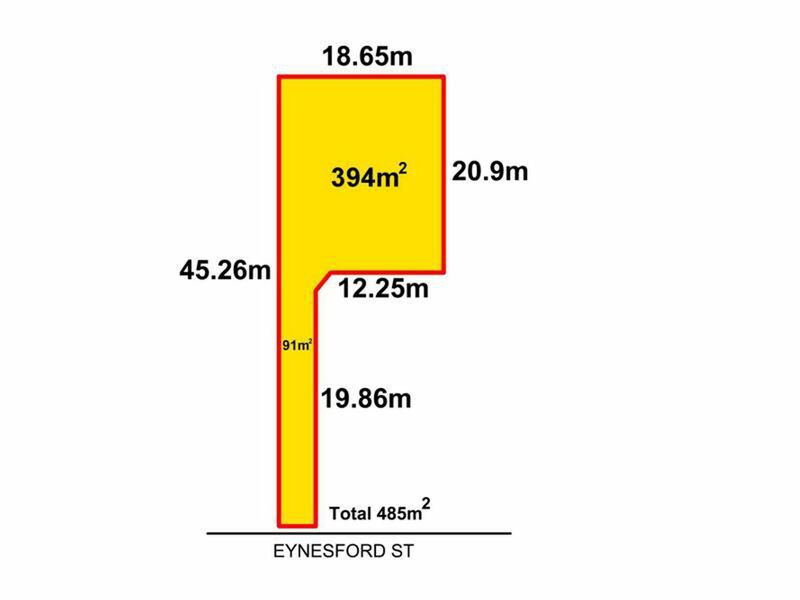 Making the total 485m2 which is a fairly decent size block. 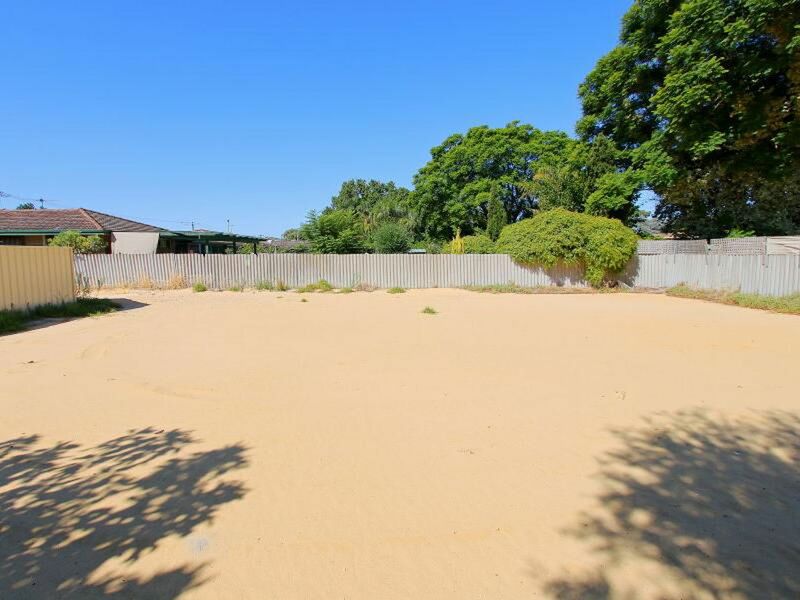 The appeal is the tranquil location but still close to everything. 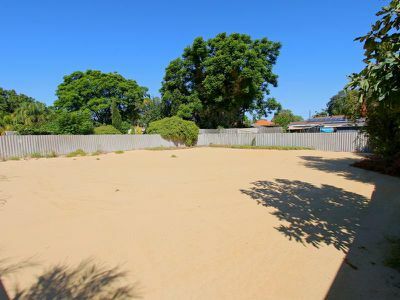 A good builder could deign something amazing for you.